Our client and friends from www.johdi.ch came to the office today. 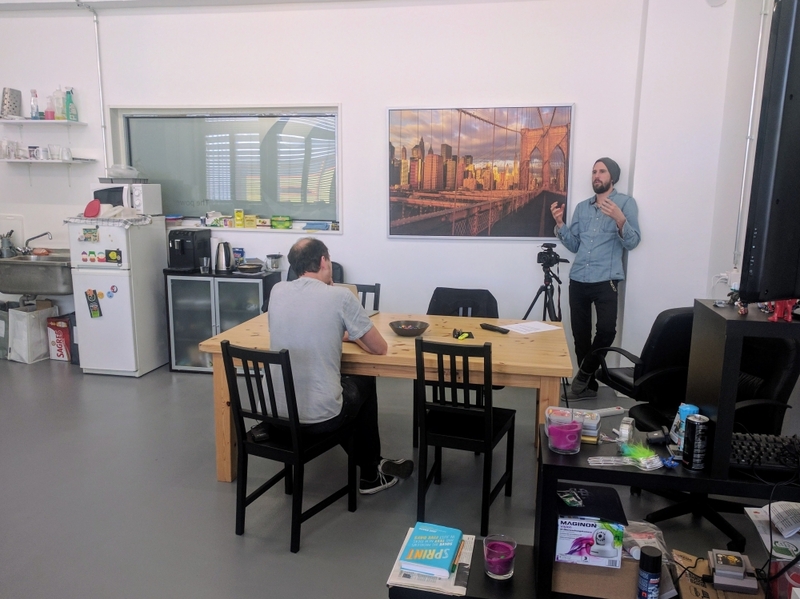 They took pictures and recorded us talking about our experience at MobileThinking and what it is like to be a young company in the mobile development. Thanks again to Greg for his patience and professionalism. 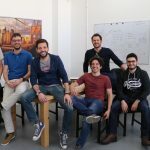 Previous Johdi.ch – Looking for a job?